(P1) France has passed a set of landmark laws that will help significantly reduce plastic and food waste. (P2) According to British newspaper The Independent, the law will ensure all plastic cups, cutlery, and plates are made of biologically-sourced materials and can be composted. (P3) The newspaper said the law, which will come into effect in 2020, is part of the Energy Transition for Green Growth, an ambitious plan intended for the European country to play its role in tackling climate change. (P4) While environment activists hail the legislation, opponents argue it has violated European Union rules on free movement of goods. 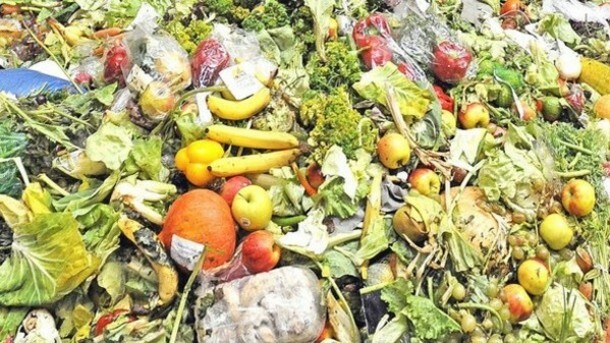 (P5) France has also passed a law banning supermarkets from throwing away or spoiling unsold food. Instead, stores will be required to donate it to charities and food banks. (P6) The French Senate on Wednesday voted unanimously for the law after a petition launched by Courbevoie councilor Arash Derambarsh. (P7) It will apply to any supermarket of 400 square meters or larger. Violators will be fined up to 3,750 euros. Do you agree with the set of laws? Why or why not? Do you think all supermarkets should be required to donate unsold and spoiling food to food banks or other charities? Why or why not? Is the penalty fair for supermarkets if they violate the law? Why or why not? How many laws were passed? Which 3 things will have to be made of materials that can be composted? What will supermarkets have to do with food that is not sold or starting to go bad? How much will supermarkets have to pay if they are caught disobeying the law?